Who Should Win the I Heart Art Grand Prize? 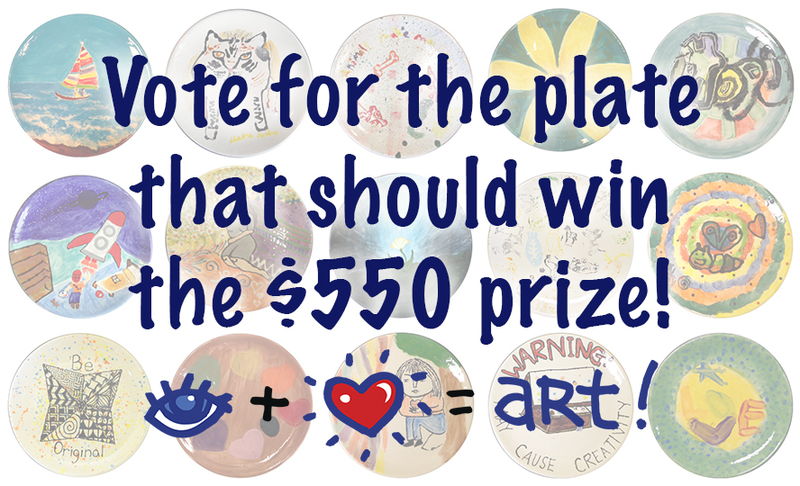 Vote for your favorite plate, and All Fired Up will donate $500 to the local school’s art program of the winner’s choice. A variety of schools from Chesterfield, Henrico, Richmond City, and Prince George are in the running! The winner will also receive $50 to All Fired Up! We’ve selected 15 semi-finalists, and the rest is up to you! 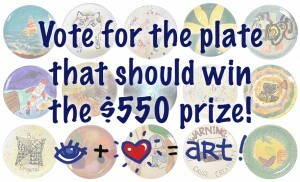 Just CLICK HERE, or click the “I Heart Art Contest” tab at the top of our Facebook page and VOTE!